Yoga Therapy and bodywork offer opportunities to optimize health and well-being often enabling clients to overcome perceived restrictions. Adapted practices for body, breath, and/or mind allow the client the flexibility to practice according their own individual needs with a program designed especially for them. Contact us to see what yoga therapy can do for you! Private yoga therapy sessions can address your individual health concerns and build confidence for other activities with an individualized home practice. 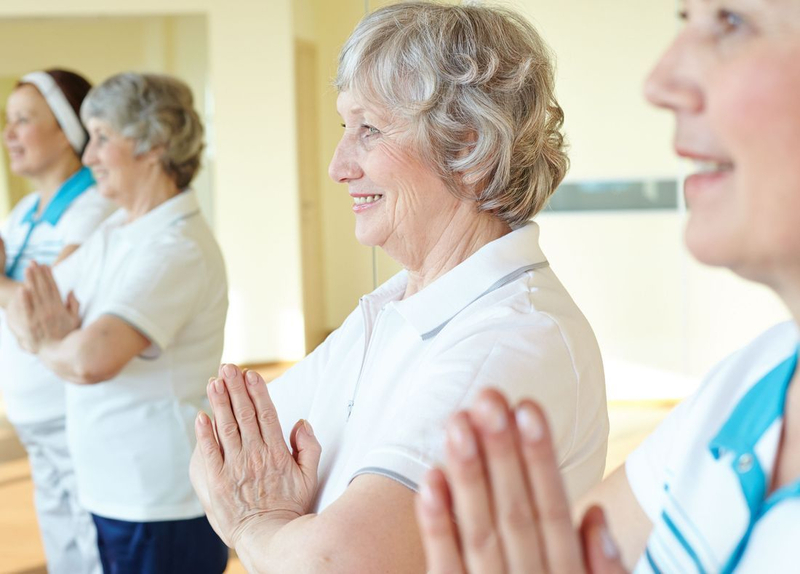 Whether you suffer with chronic pain, recent injury, respiratory illness, stress-related illness, and other health issues, yoga therapy and bodywork can improve the quality of your life. Bodywork is a wonderful compliment to yoga therapy programs designed for pain relief and conditioning. Structural integration supports posture while myofascial release and trigger point therapy offer lasting pain relief without the risks of opiod medication. Yoga Therapy Classes offered on Tuesdays at 8:30 am (beginners) & 4:00pm (mixed abilities) give community support and additional instruction to help you move toward your goals. Do you find that regular yoga classes aren't right for you? Call to reserve your space in our classes and feel the difference. $10 off your first appointment if you mention this photo when you call or email.